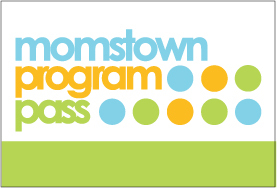 APRIL WINNER OF A MOMSTOWN PROGRAM PASS! 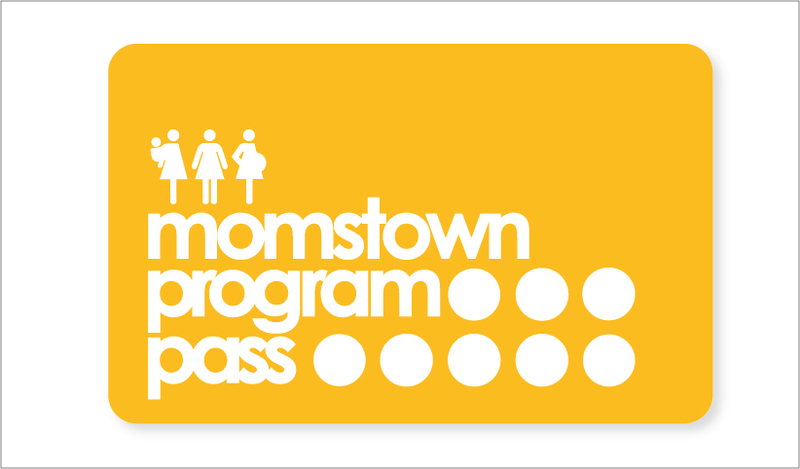 And the winner is…announcing the winner of our April contest for a 1 year momstown Vaughan program pass! March Winner of our Program Pass contest!